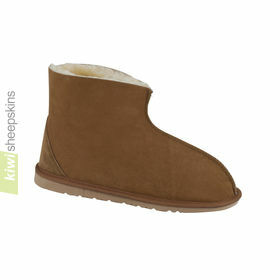 Children's sheepskin boots made from genuine sheepskin uppers and insoles with an EVA sole. 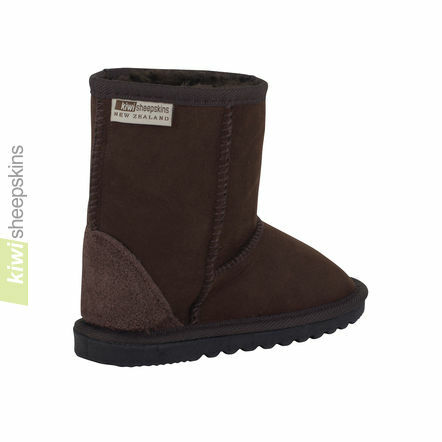 As with all our sheepskin footwear these are made in New Zealand. 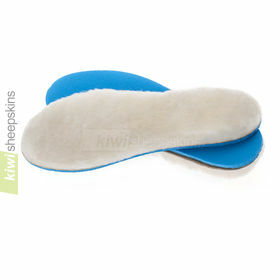 Hide heel guard for support. Note that the sole may have either a basket weave or ridged tread. See parent panel review at Baby World UK or our many testimonials. See our adult sheepskin boots in the Mid Calf Classic EVA style for larger sizes. 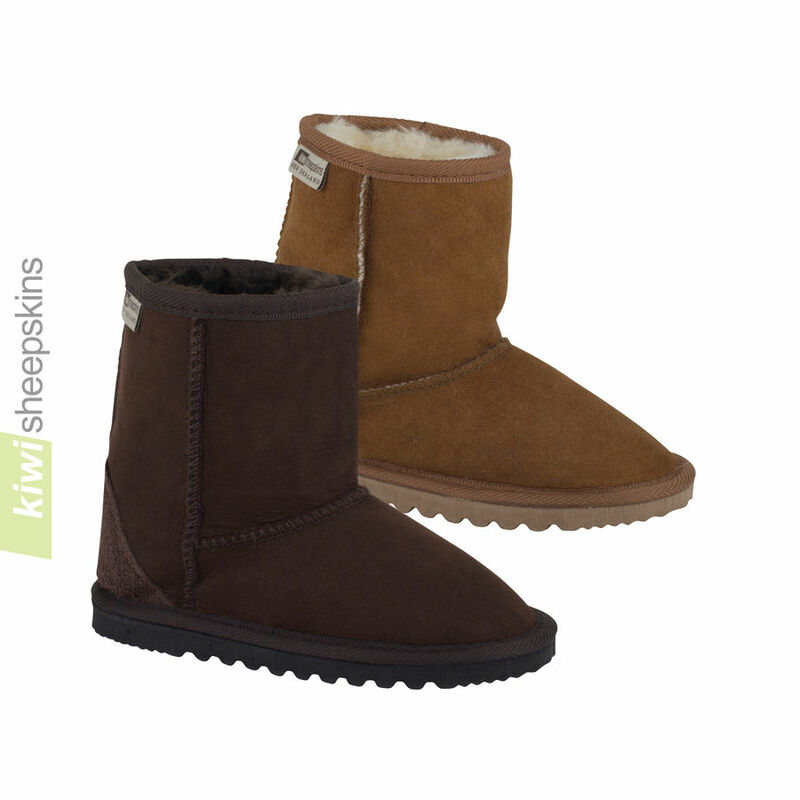 Comments/reviews from customers who have purchased our Kids Sheepskin Boots. I received slippers that I ordered for myself and boots for my kids. I am impressed with the speed that they came in! I guess we are ready for the cold winter! I love my slippers, how soft and cozy they are :-) This sounds ridiculous but I've been even sleeping with my slippers on. This morning my daughter woke up and the first thing she did was put her boots on. I asked her why she is putting her boots on inside the house, she said that they keep her comfortable and warm. I am impressed with your products! Please keep up the incredible job! I was very pleased to receive my recent order so promptly. 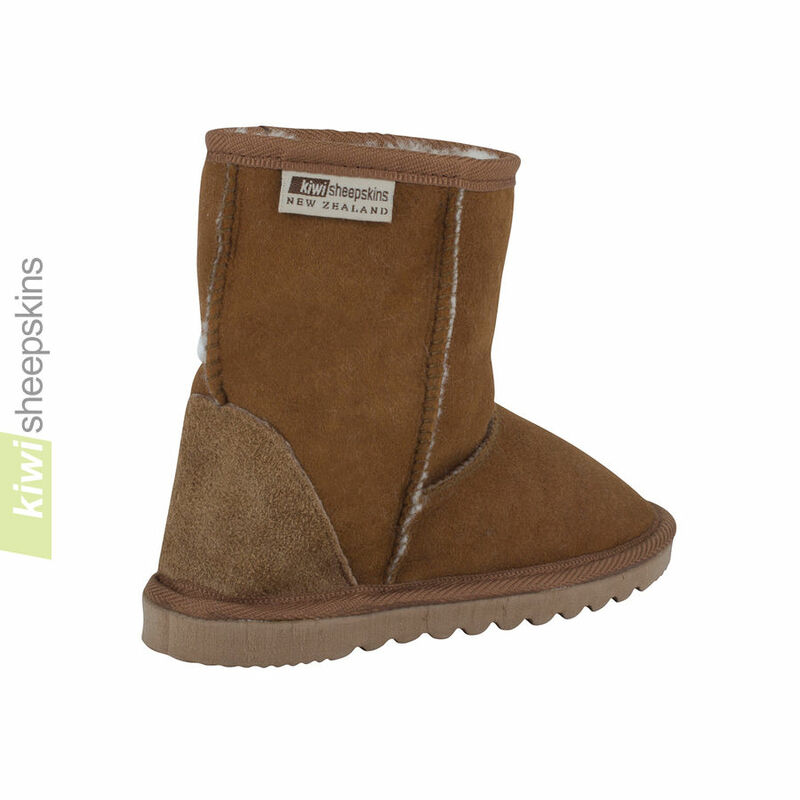 The extra-small sheepskin boots which I have bought for my grandson are of outstanding quality. I have told all my friends about your company! I look forward to shopping with you in the future. I received my daughter's boots today, and I am very pleased with my purchase. 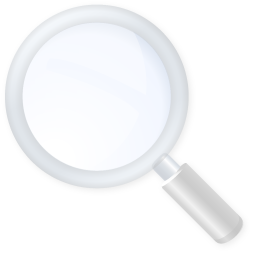 I would definitely recommend your site and would not hesitate to use you again. I will purchase my boots from you next time instead of buying more expensive brands. Many thanks. Just to let you know the childrens mid calf boots that I ordered on the 7th December have arrived today in England (12th). Wonderful service, wish British companies could be so efficient. 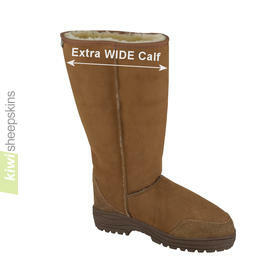 The boots are great quality so I have ordered some more. 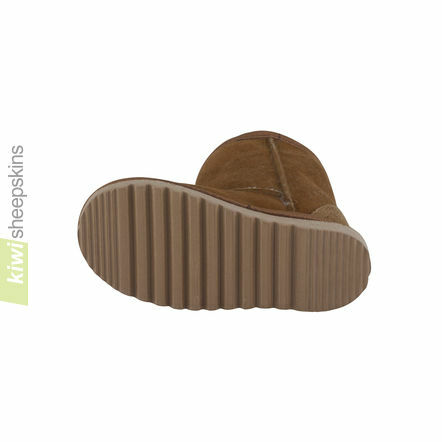 My experience with kiwi-sheepskin.com was excellent, service was top notch and the quality of the product far exceeded my expectation. I would highly recommend them to others. My son's boots arrived today and I am delighted with them! As a very independent 3 year old, he loves being able to put on his own shoes and these have the added bonus of keeping his feet warmer then his usual welly boots! The boots are such a winner with my son, Jude, that they even took the place of his favorite bear in bed last night! Very prompt service... now the rest of the family want some. My order arrived within 3 working days - amazing boots - so cosy, thanks!